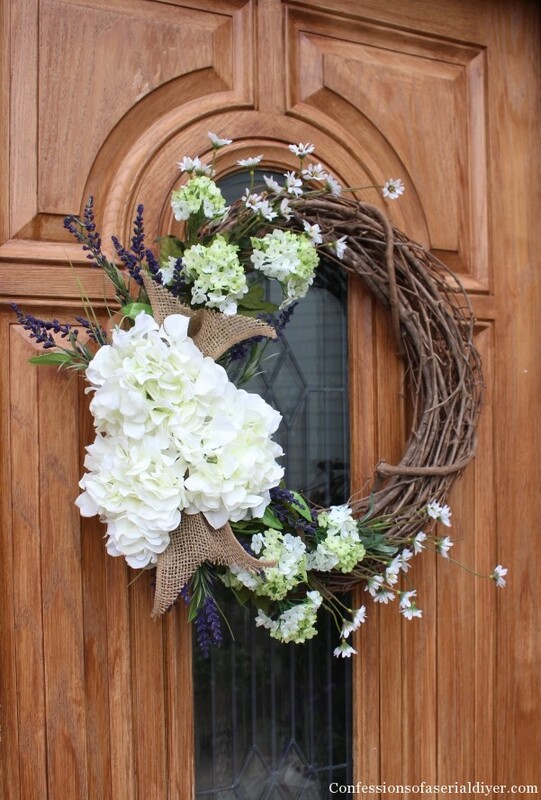 Summer is the perfect time to make a wreath for your front door! 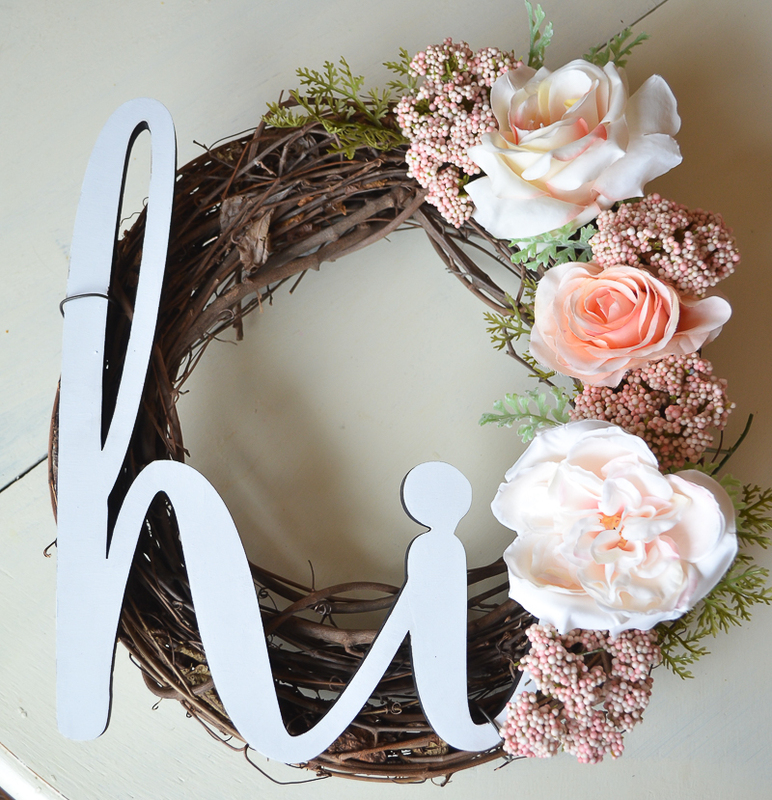 And I have 10 Best Summer Wreath Diy’s for you! I’ve been searching and scouring Pinterest for some really diverse and beautiful and fun wreaths that are easy to make! So, here’s my top 10. 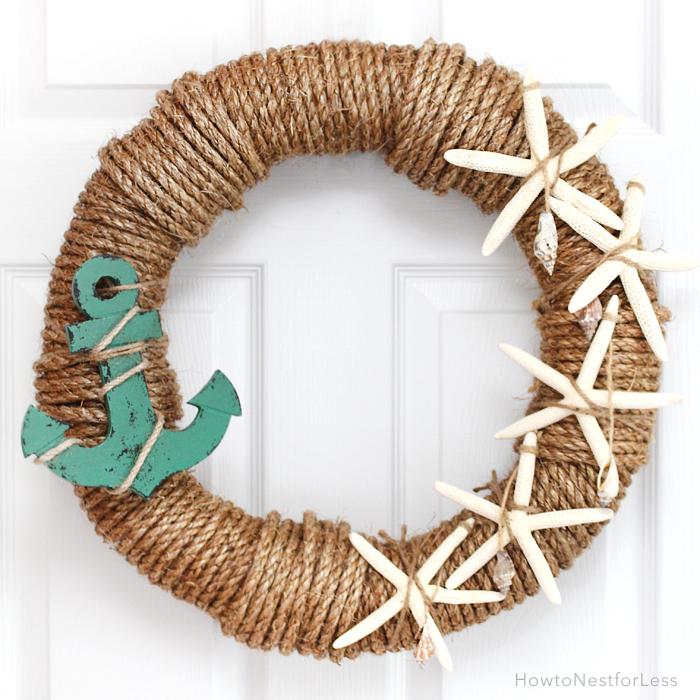 Put making a great wreath for your door on your summer to-do list! Today’s episode of Decorating Tips And Tricks is THE GREAT DECORATING DEBATE! This is such a fun episode! Now choose a wreath below and make it! This is my favorite summer wreath. I hope it’s yours too! Give your home a beach vibe! Say “HI” without even opening the door! 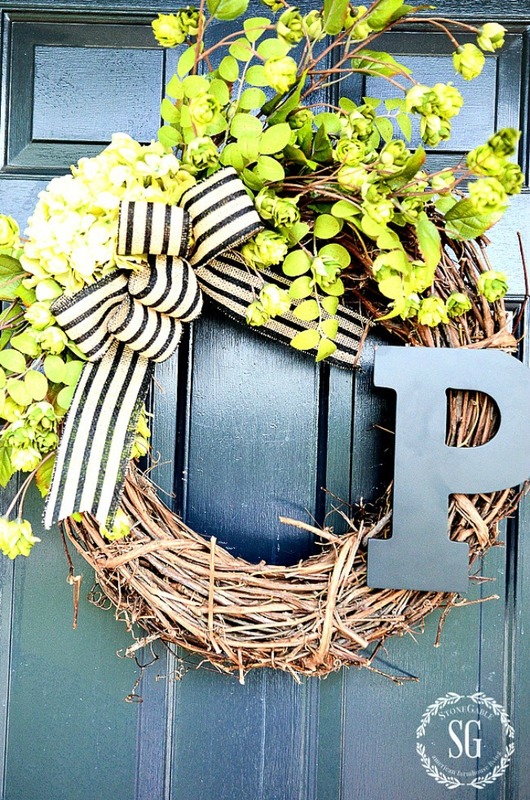 This wreath is full of southern summer charm. 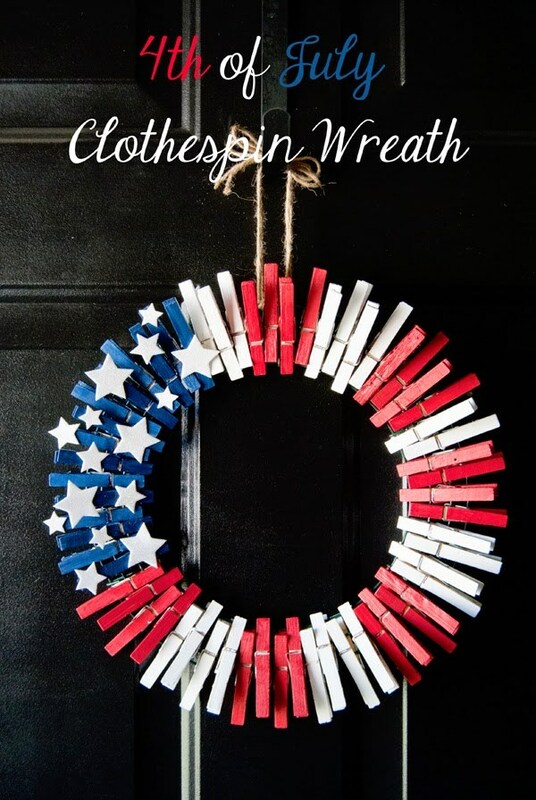 I love this patriotic and easy to make summer wreath! 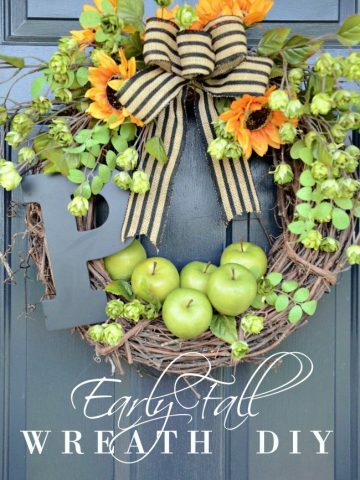 One of the best things you can do for the curb appeal of your home is to hang a summer wreath on your front door! 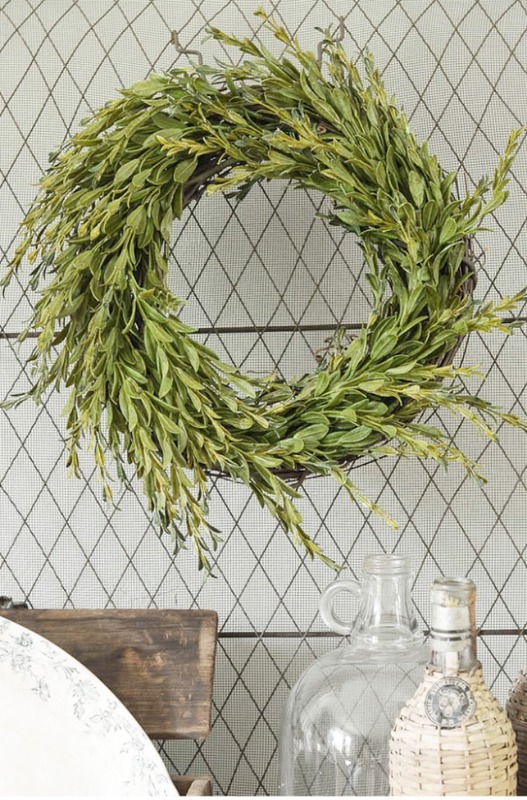 5 GORGEOUS SPRING INSPIRED WREATHS TO MAKE NOW! birds seem to love making their nests ( and a mess ! ) in my wreaths ! Thanks for the great ideas. You share some gorgeous easy to make things. Can’t wait for my house to be done so I get started decorating. My folder of ideas is buldging! 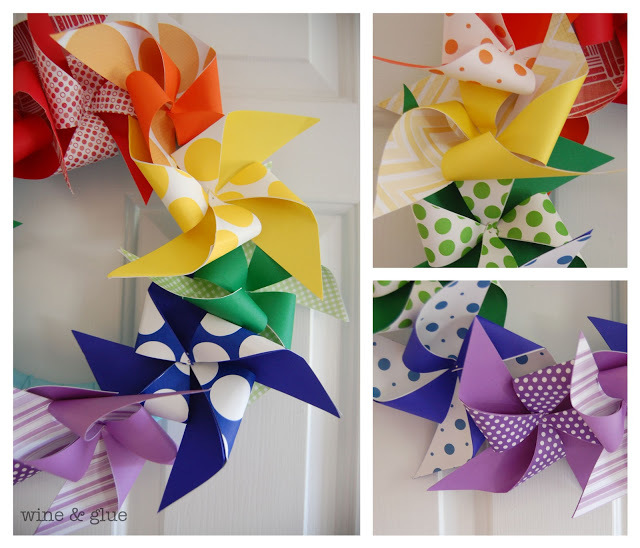 I LOVE the pinwheel wreath! 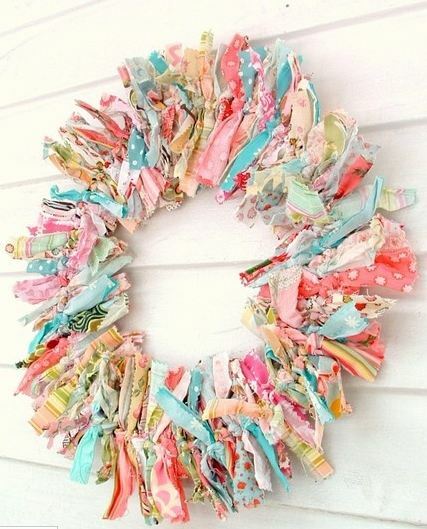 And the R/W/B clothespin wreath – adorable. 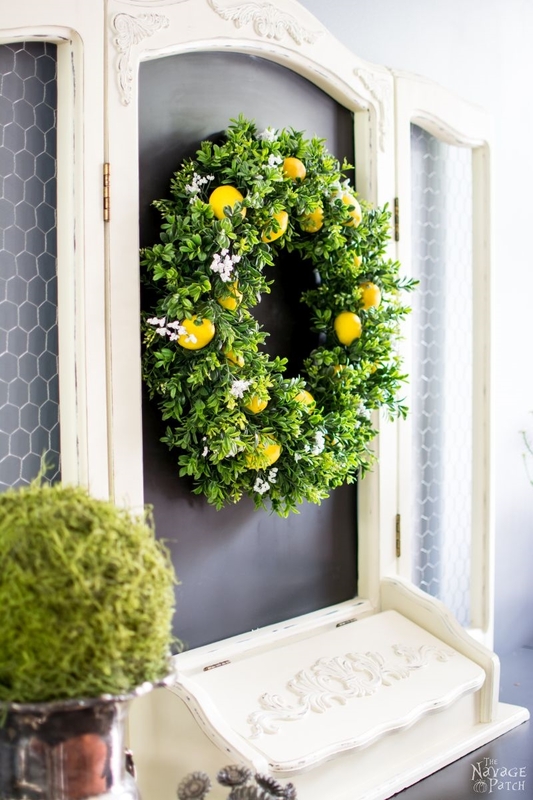 Love those wreaths, especially the lemon one!! Great ideas!! Thank you! Thank you for sharing these wreaths. They look beautiful and like something I can do.